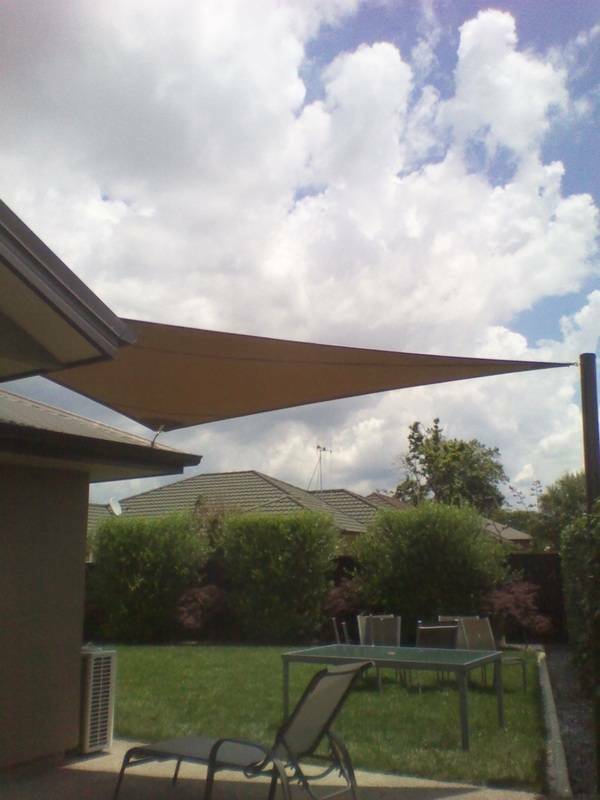 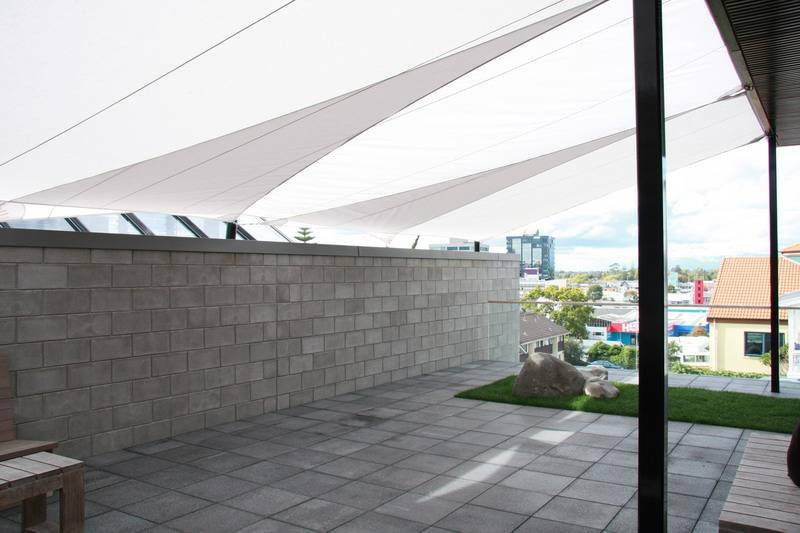 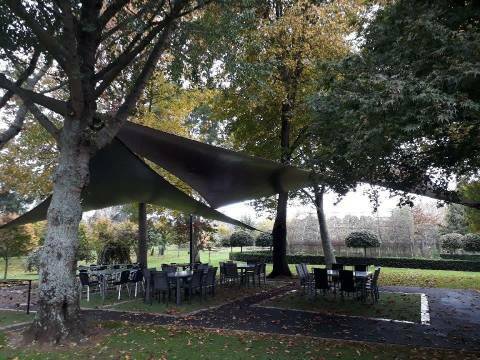 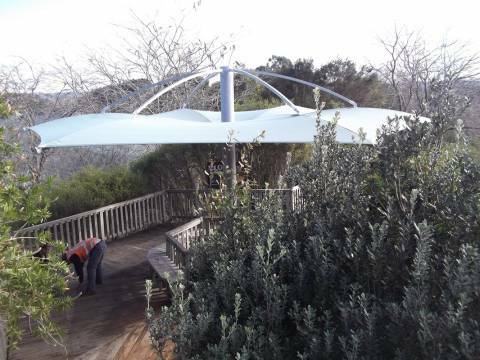 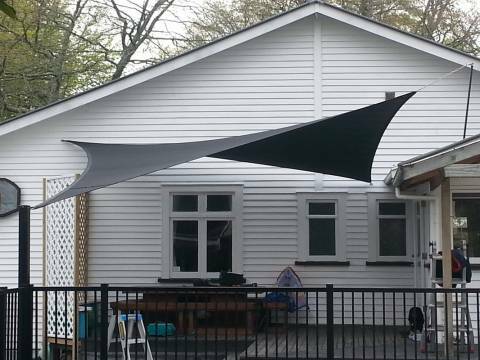 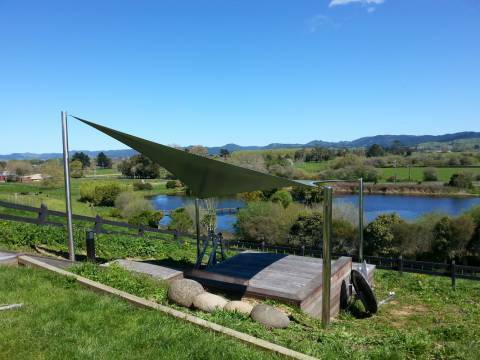 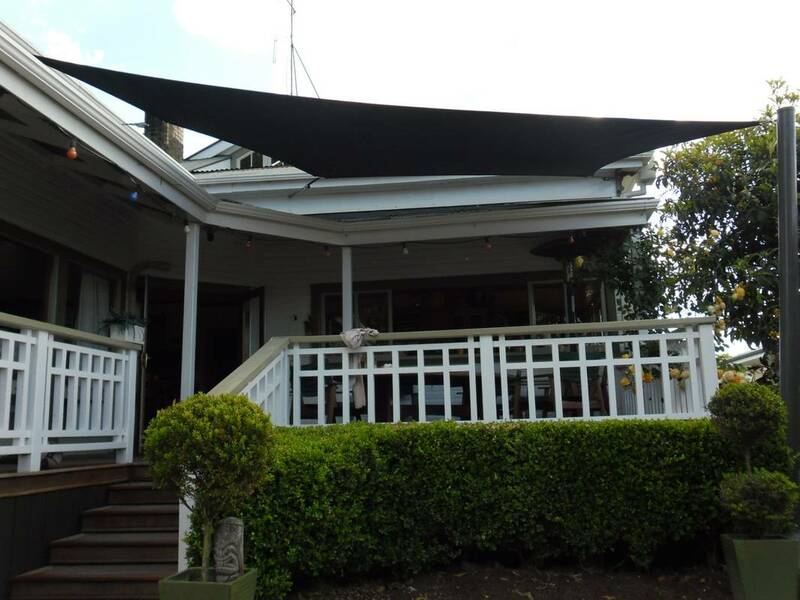 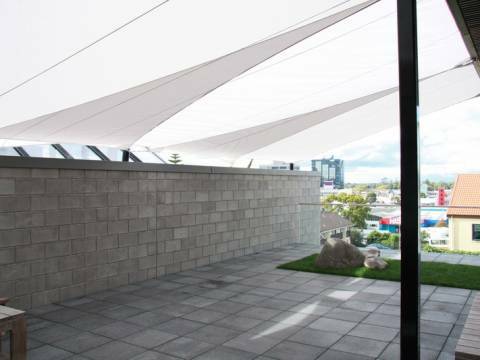 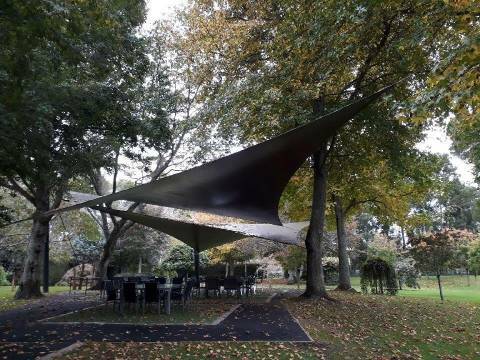 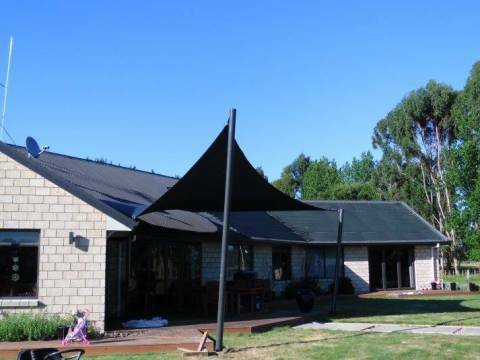 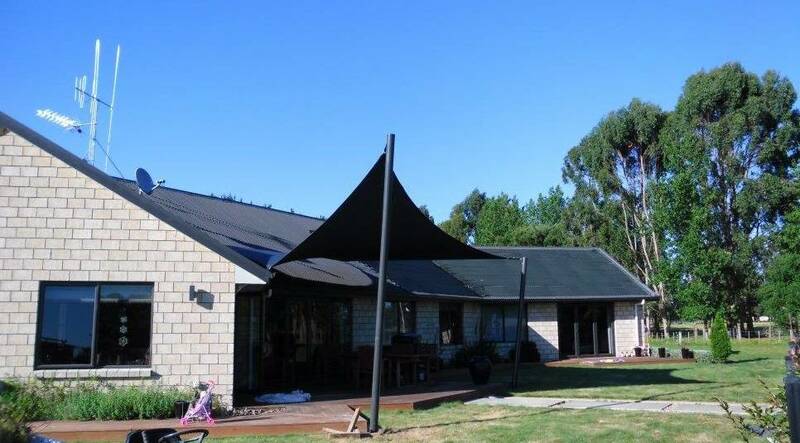 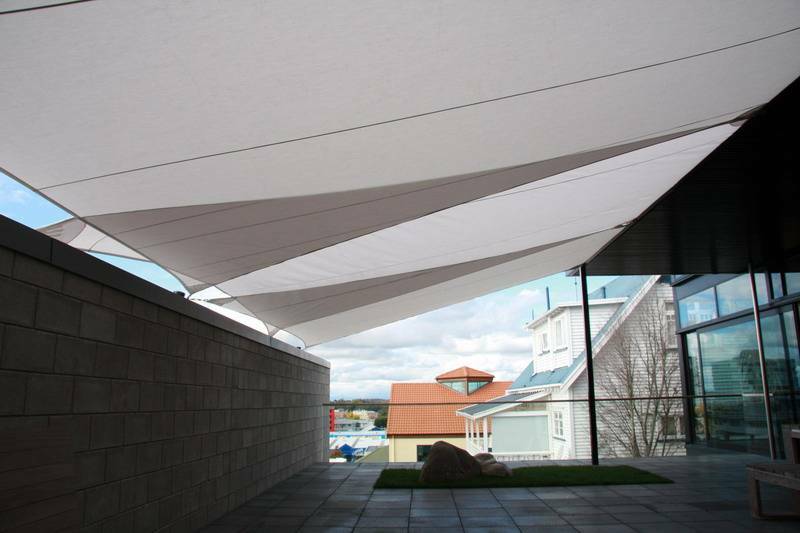 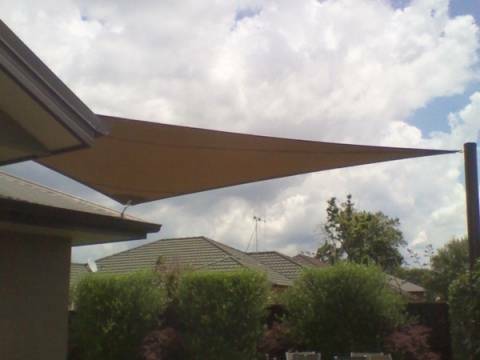 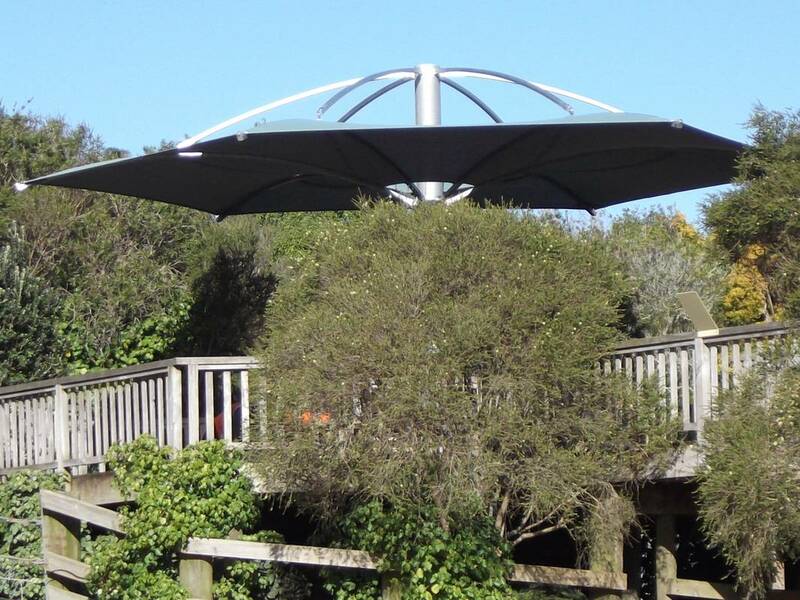 We design and make-to-measure shade sails from concept to completion. We can give you up to 100% protection from the sun's harmful UV rays with our top quality shade solutions. 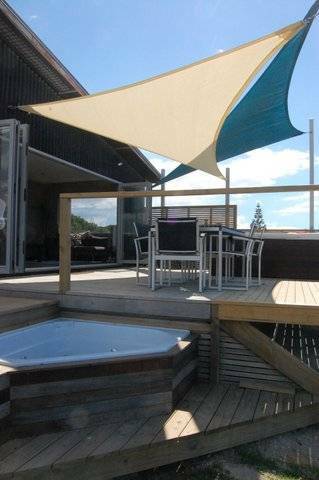 Waterproof shades are also available. 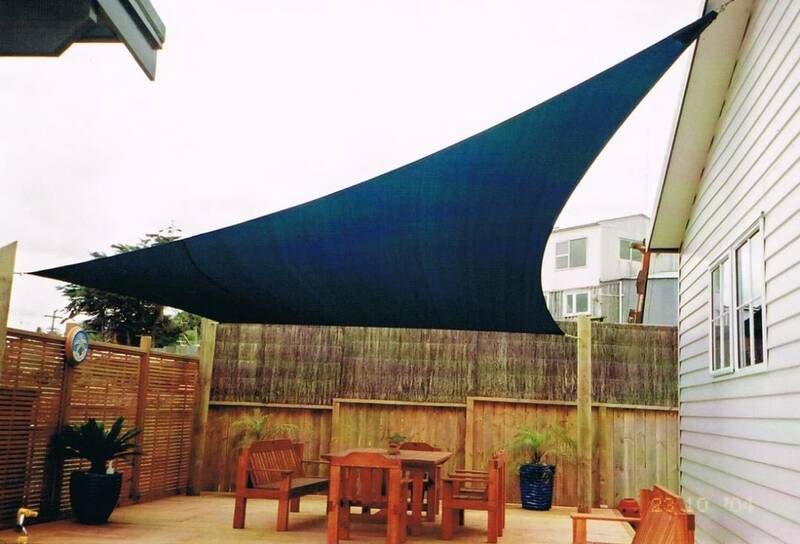 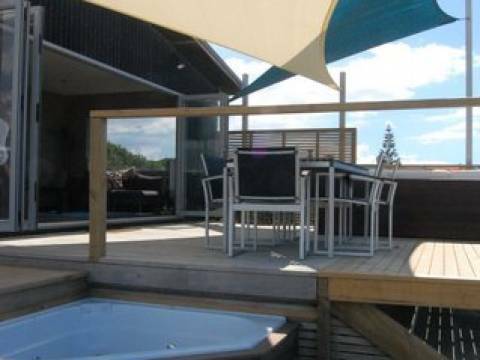 Shade mesh - blocks more than 95 percent of UV rays, has a ten year limited warranty, wide range of colours available. 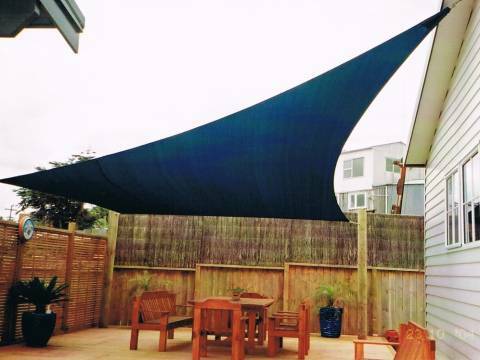 Acrylic Canvas - water proof, blocks 100 percent of UV rays, good amount of fall is necessary, five year limited warranty. 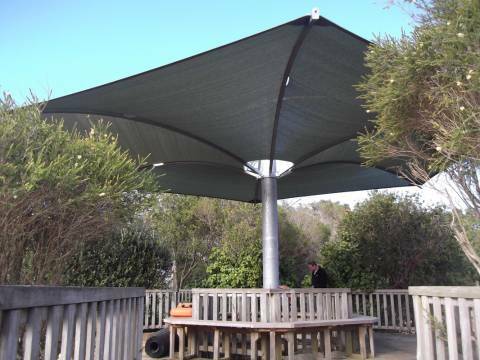 Very durable and a wide variety of colours to choose from. 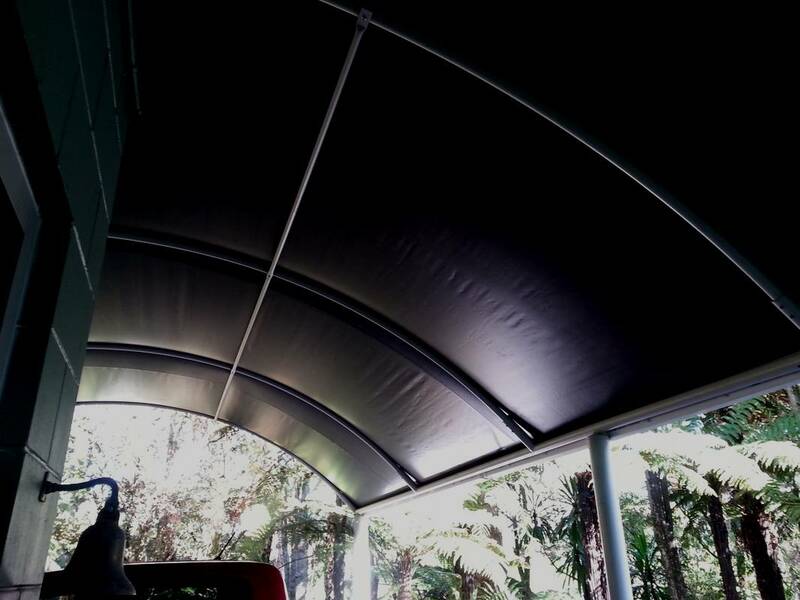 Pre-tensioned PVC - a high quality PVC designed for use on tensioned structures. 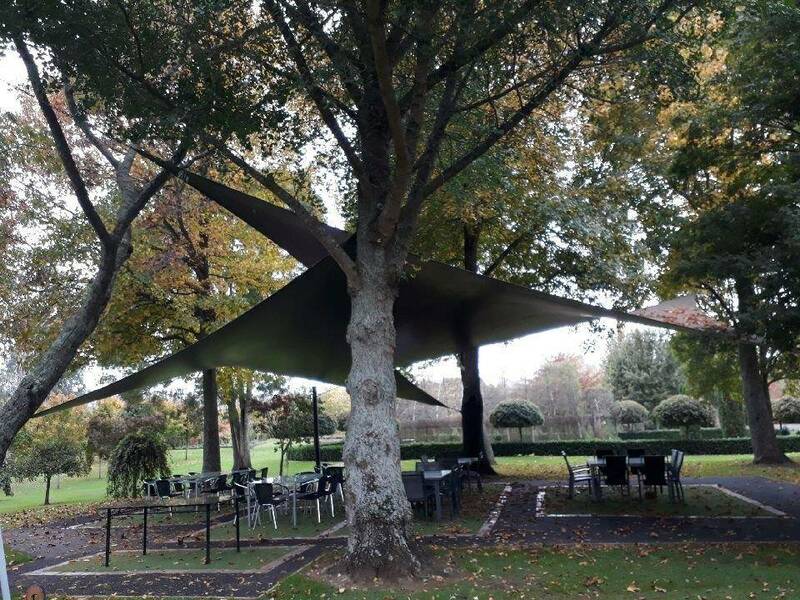 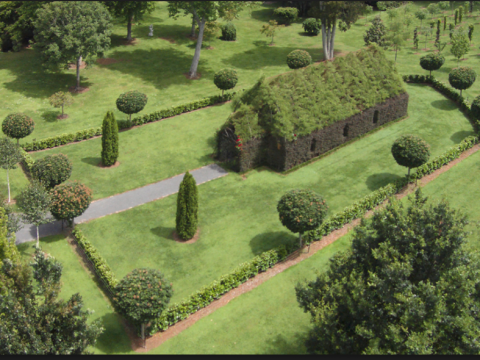 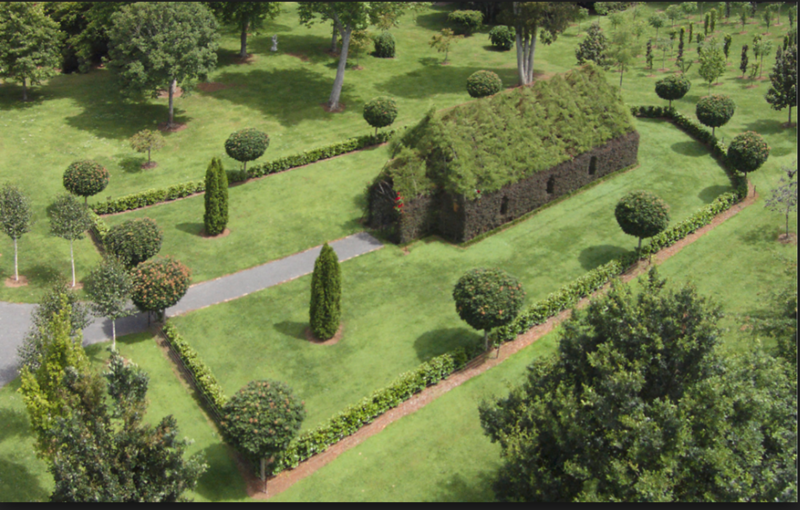 Ideal for canopies. Five year limited warranty. Numerous colours. 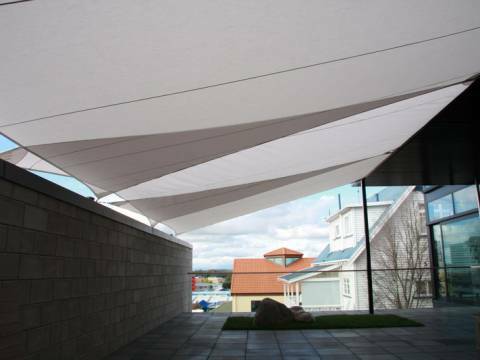 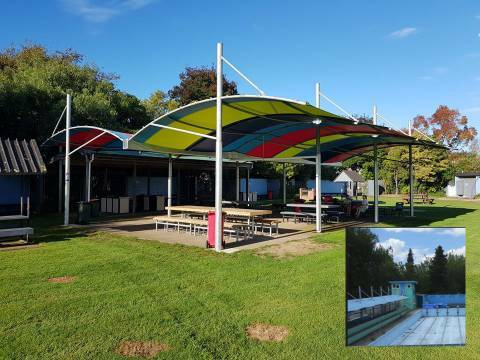 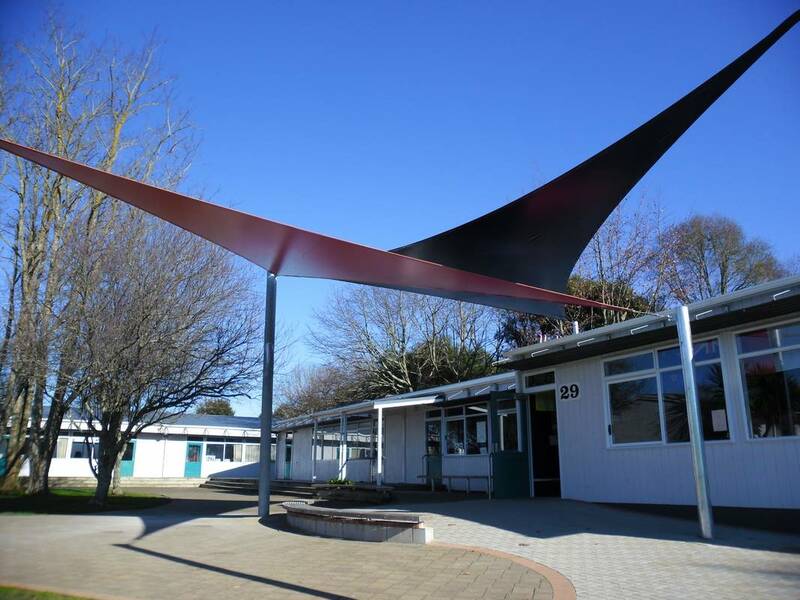 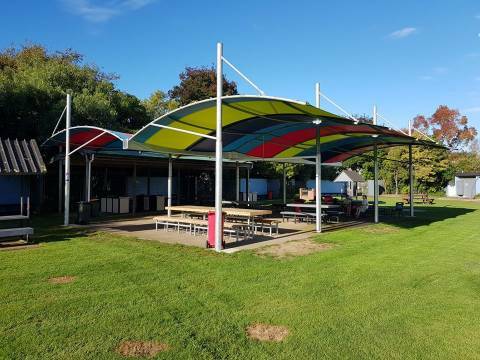 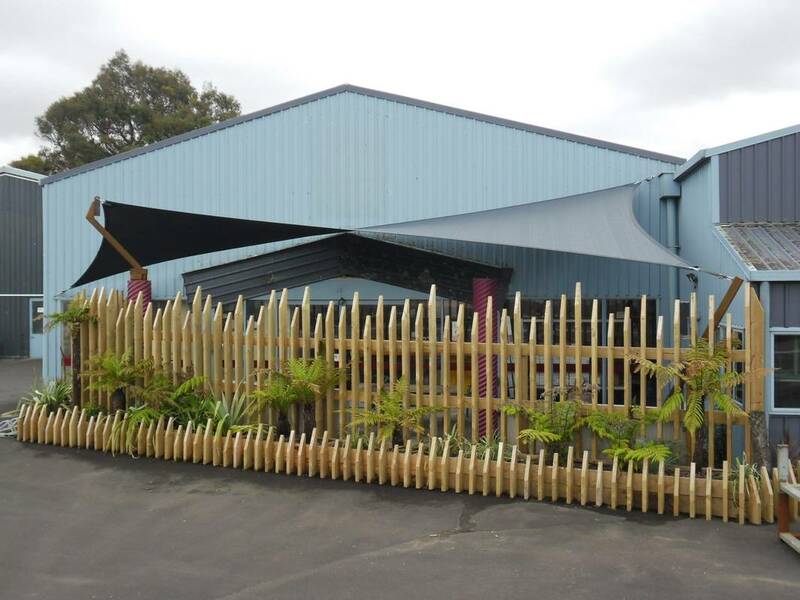 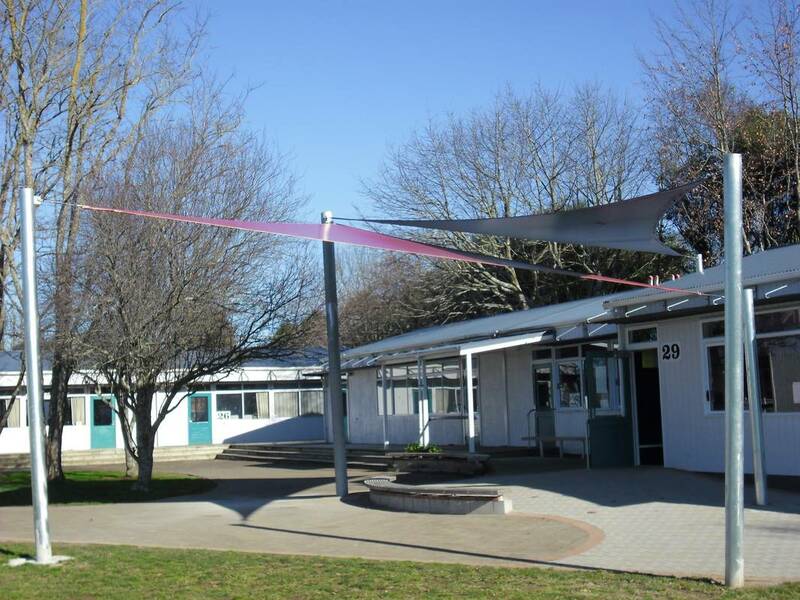 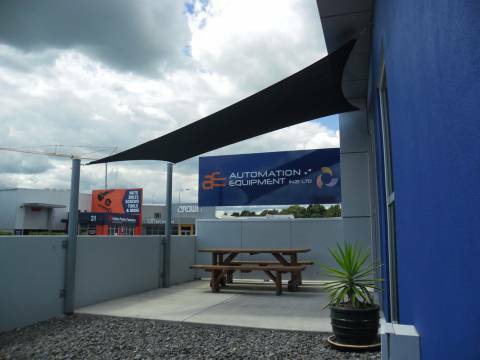 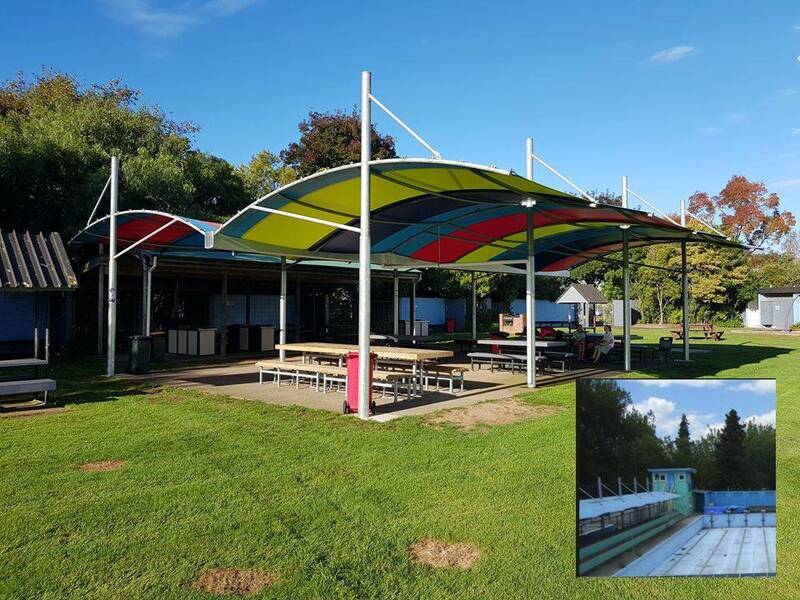 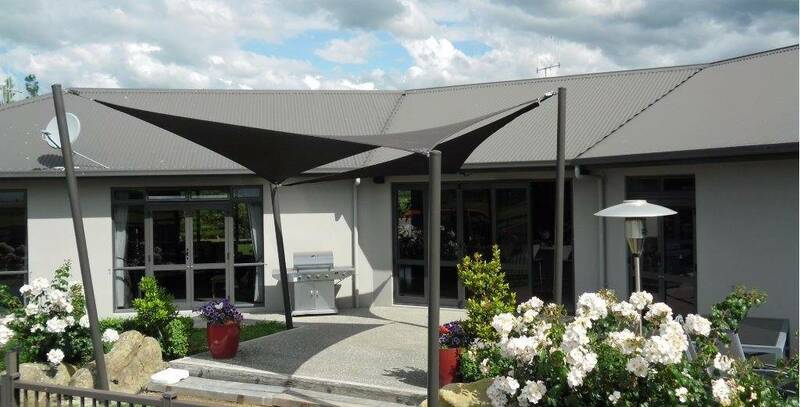 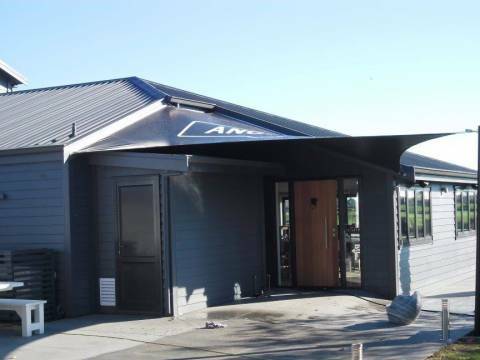 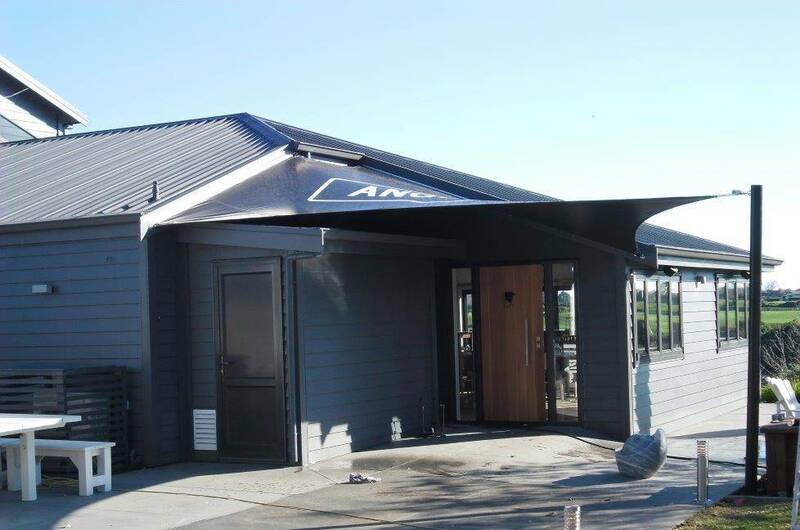 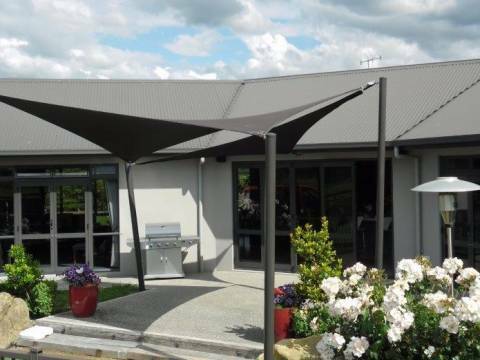 Contact us to discuss your shade sail requirements.